CLOSEOUTS. 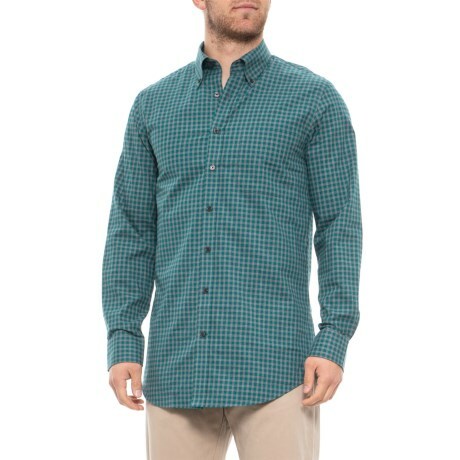 Not just for the links, Bobby Jonesand#39; Compact Twill Gingham Golf shirt is so lightweight and versatile that youand#39;ll be tempted to wear it everywhere. Available Colors: TEAL. Sizes: M, L, XL, 2XL, 3XL, S.